Mumbai's ambitious coastal road project is finally starting to see the light of day. Jetties are being constructed at Breach Candy and Worli Sea Face for mobilisation of resources for the Rs.12,000-crore coastal road. Full-fledged work on the road is expected to start next month. Officials said that all material and machines that will have to be brought to the city for the work will be transported by sea to ensure they do not add to traffic chaos in the city. BMC has appointed contractors to construct the 10-km coastal road connecting Princess Street in Marine Lines to the Worli-end of Bandra-Worli Sea Link. 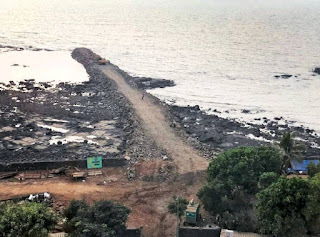 The state government will construct another part of the road, connecting the Bandra-end of BWSL to Versova. Mohan Machiwal, chief engineer of the coastal road said that, as part of the preliminary work, rock samples are currently being collected from the locations in the sea where the pillars will come up. 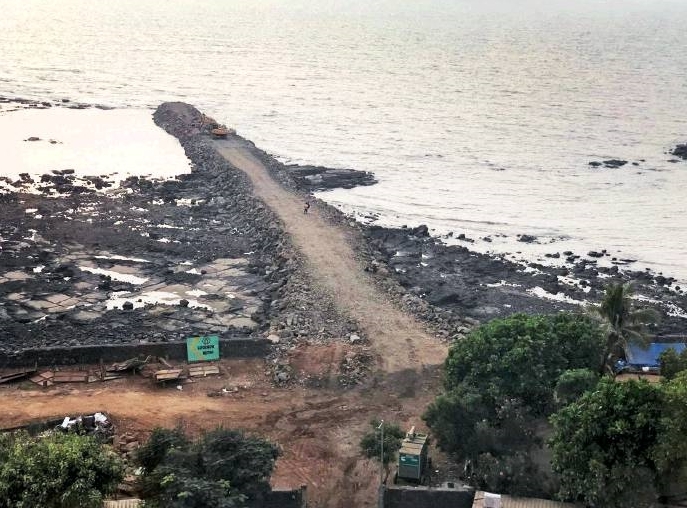 The plot of land where the jetty has been constructed at Breach Candy belonged to the Maharashtra State Road Development Corporation but has now been handed over to the BMC for the coastal road. The BMC standing committee cleared the Rs.12,000-crore coastal road proposal by a majority in September. The road is going to be a mix of many features, such as tunnels, bridges, interchanges, elevated stretches and roads on reclaimed land, along with pedestrian underpasses and foot overbridges. The contract for the stretch of the road from the Worli end of the Sea Link to Haji Ali was awarded to a joint venture of Hindustan Construction Company and Hyundai Development Corporation. Larsen and Toubro was selected to construct the stretch from Priyadarshini Park on Napeansea Road to Haji Ali. L&T has also been awarded the contract to build the southernmost part — Princess Street flyover to Priyadarshini Park, which includes twin tunnels. 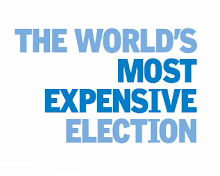 The BMC said the project would now cost Rs.12,721 crore owing to the rise in the rates of fuel and steel, cost of labour and material in Mumbai. Of the total cost, BMC officials said ₹4,302 crore in taxes will come to the civic body, including Rs.10 crore to build a butterfly park as per the guidelines of the Ministry of Environment and Forests. The BMC has paid consultants Rs.246 crore for the project. As per the contract, the project needs to be completed within four years. 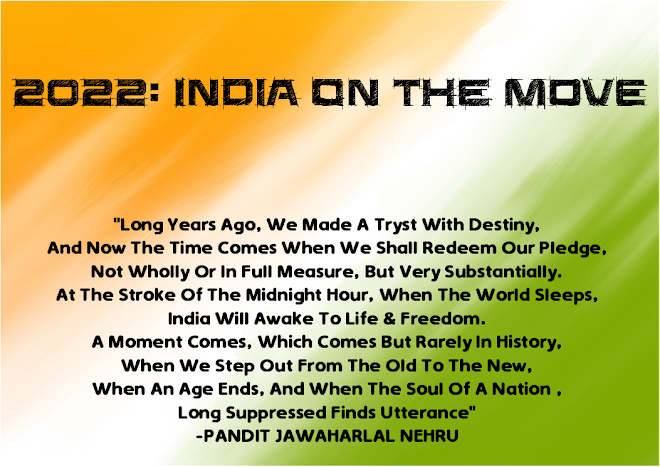 The BMC claimed that the road would save 70 per cent travel time and 34 per cent fuel every year.